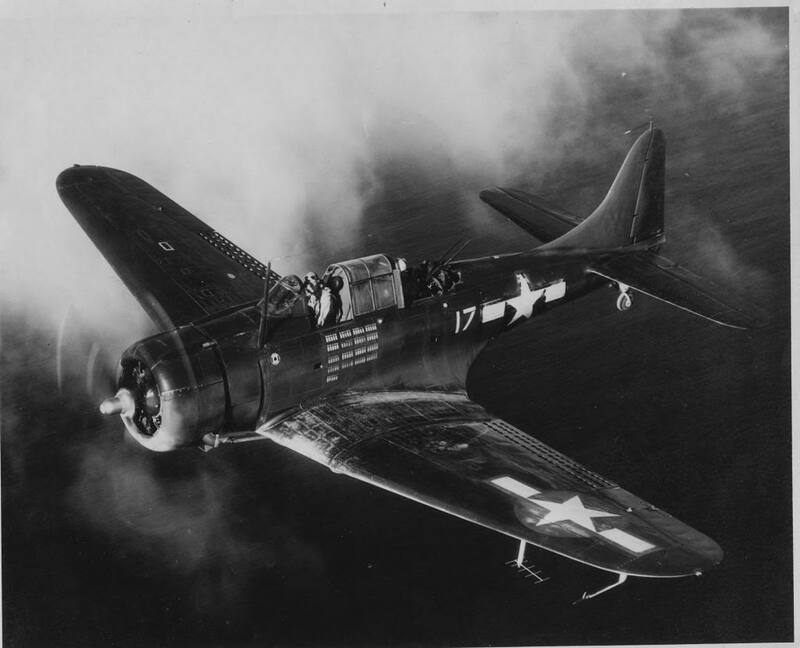 On February 12, 1943, a pilot was making practice landings and take-offs at the Charlestown Navy Auxiliary Air Field in a Douglas SBD-4 Dauntless, (Bu. No. 06850), when he crash-landed due to cross winds. The aircraft sustained heavy damage, but the pilot and his gunner were not injured. 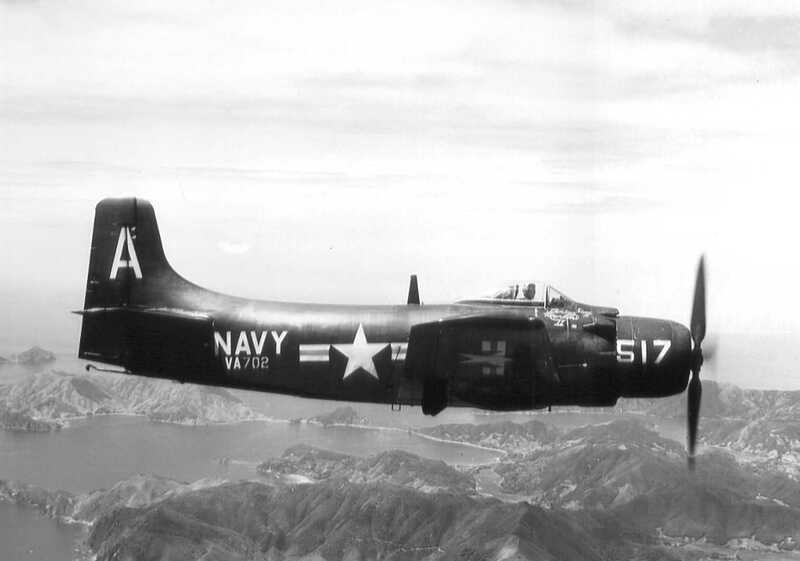 On October 10, 1949, an AD-1 Skyraider, (Bu. No. 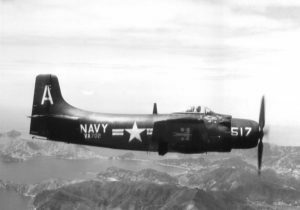 122818), was making practice take offs and landings at the Charlestown Navy Auxiliary Air Field when the aircraft crashed and burned. The pilot escaped, but suffered serious burns. U. S. Navy accident report dated October 10, 1949.